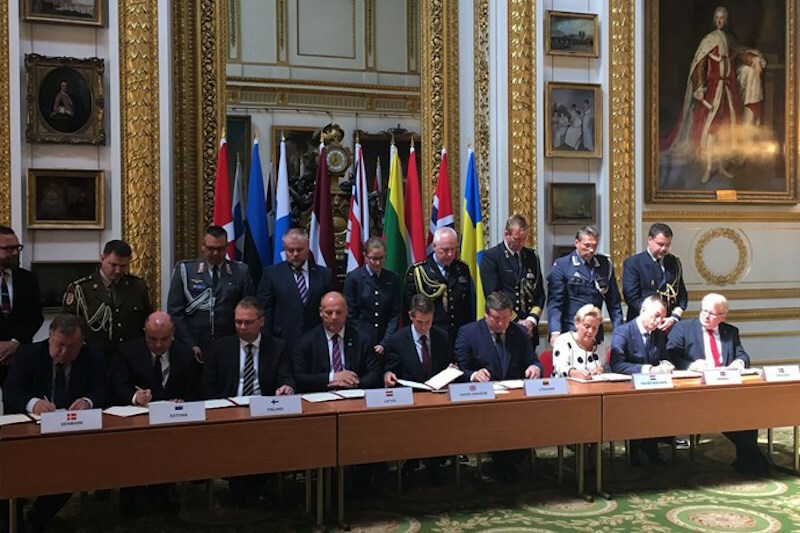 The agreement marks the end of the establishment of the JEF framework and is a key milestone in preparing the force for action. 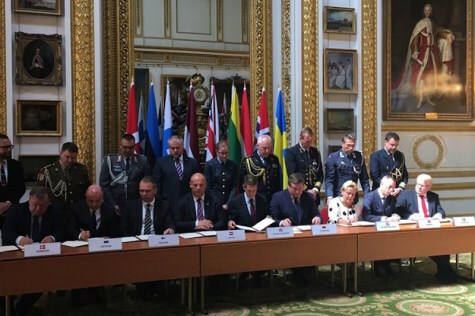 With the UK at the forefront as the framework nation, the JEF can now deploy over 10,000 personnel from across the nine nations. Speaking at the event at Lancaster House today Defence Secretary Gavin Williamson said: “Our commitment today sends a clear message to our allies and adversaries alike – our nations will stand together to meet new and conventional challenges and keep our countries and our citizens safe and secure in an uncertain world.